Sorry I haven’t posted in awhile–I decided to go back to school to get a second bachelor’s degree and this was my first week back. I’ve been super busy going to school full time and working full time, and since my major is English, I’ve had a lot of reading to do for my classes and haven’t been able to get much pleasure reading let alone blog posts done. Hopefully I can figure out a way to manage my time better and get back on track! Article 5 has been sitting on my shelf for awhile and since its sequel, Breaking Point, is due out soon I’ll have to bump it up on my list. 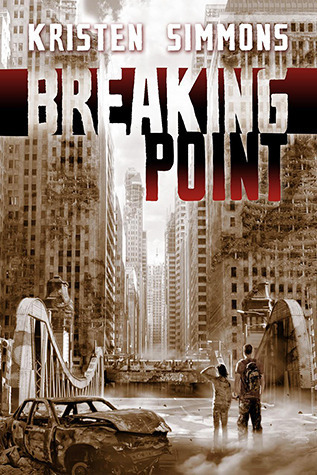 Breaking Point continues the dystopian story of a girl named Ember who is living in a United States where the Bill of Rights has been revoked. It sounds like an interesting story that I’m sure I’ll love! 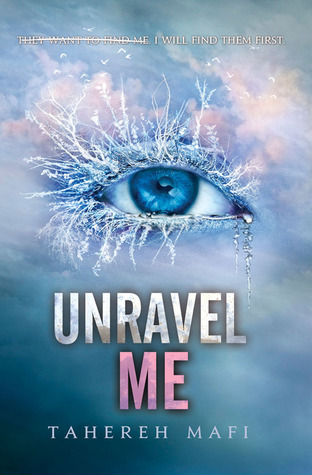 Shatter Me has been on my to read list for awhile now, and now that the sequel is coming out I think it’s as good a time as any. A dystopian/post-apocalyptic series about a girl with a fatal touch definitely piqued my interest, so I am very excited to read this one! Cinder, a Cinderella retelling about a cyborg girl living in futuristic Beijing, was one of my biggest surprises of last year. When I read the description it didn’t really sound like something I would like, but I decided to give it a try and it was actually really great! 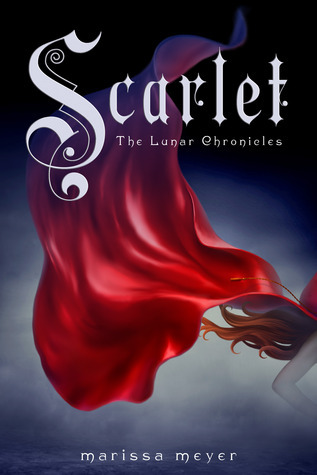 Cinder‘s sequel, Scarlet, is a retelling of Little Red Riding Hood but still continues the story of Cinder and Prince Kai. I can’t wait to see where this series goes! Wither was a fantastic and original story about a world where girls die at age 20 and boys die at 25. Young girls are being sold off to rich men as brides and are forced to bear children. Rhine Ellery becomes one of these girls, and tries her hardest to escape. The sequel to Wither, Fever, continues the story but in my opinion wasn’t nearly as good as the first book. 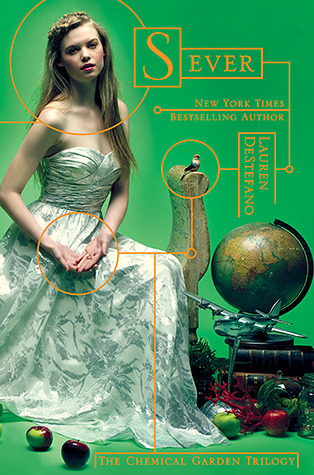 Sever is the final book in the trilogy and I’m hoping it will be a great ending to the series. Partials is yet another book I own but have not read. A post-apocalyptic novel that takes place on Long Island, where I have lived my whole life, is definitely something I’m excited to read. 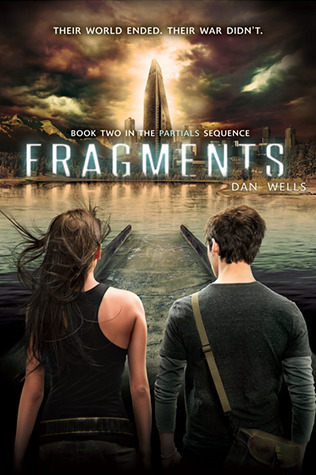 I’m hoping to read Partials before the sequel, Fragments, is released. So it looks like February will be another exciting month for YA books! I just hope I can find the time to read all of the books I have on my list! What February releases are you looking forward to?